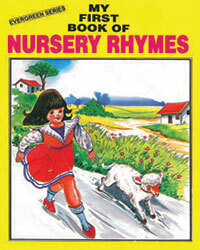 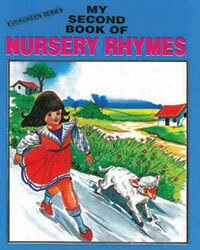 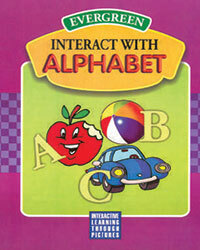 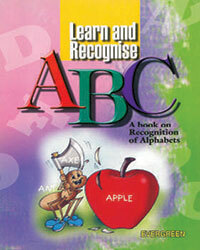 The books on Nursery and Kindergarten are highly innovative, creative and imaginative. 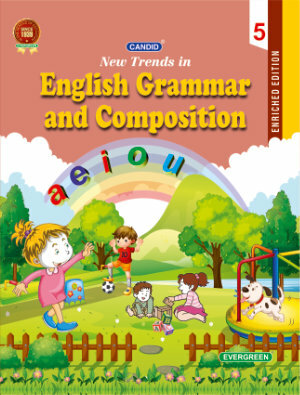 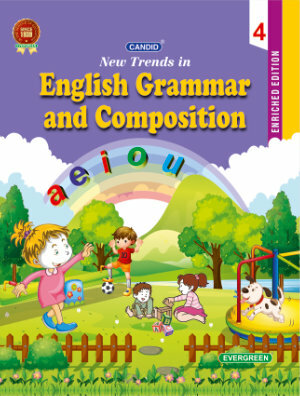 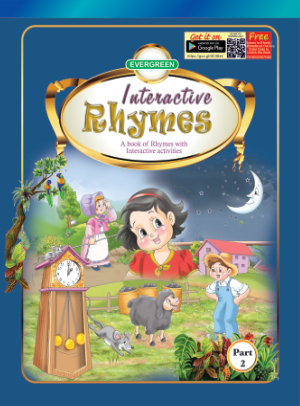 These have been specially designed and prepared for students learning to read, write and recognize the sounds with the help of attractive and suggestive illustrations. 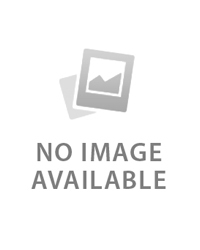 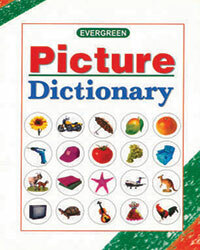 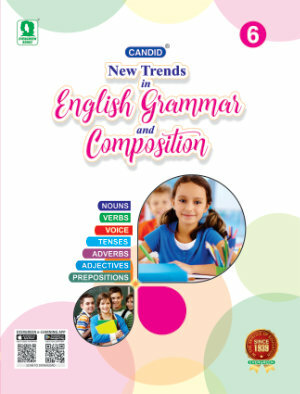 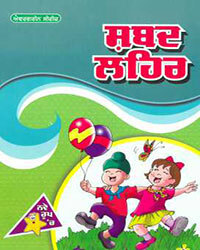 The concepts in these books covering subjects like English, Hindi, Punjabi and Mathematics are very clear and simple. 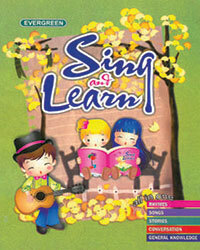 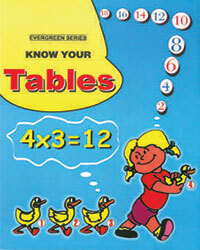 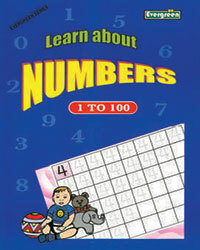 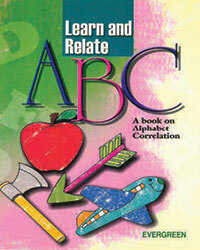 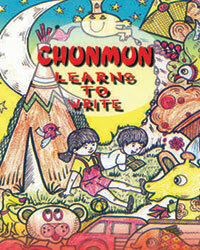 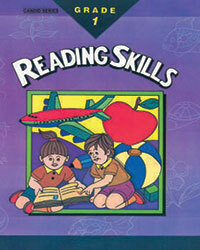 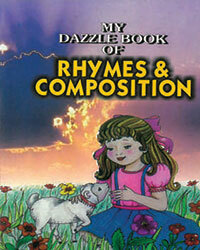 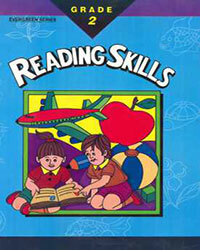 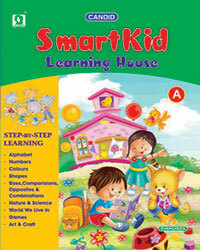 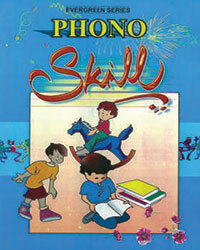 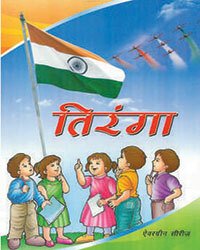 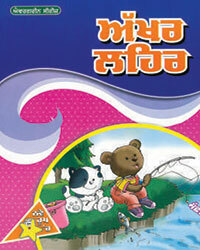 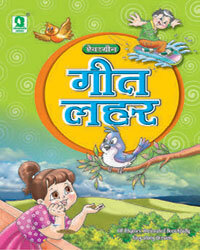 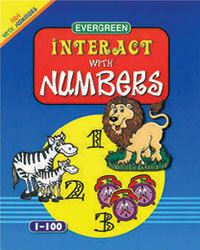 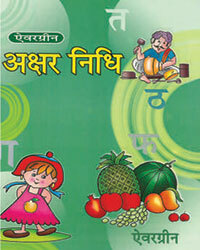 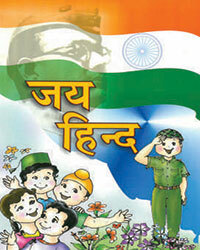 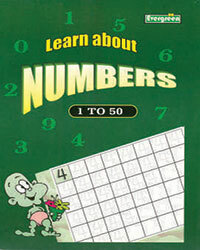 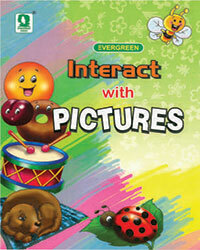 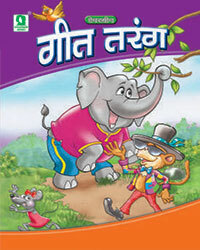 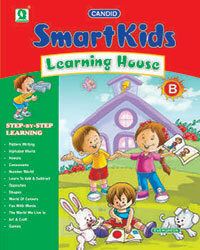 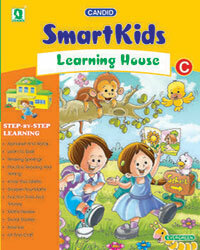 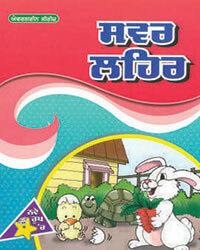 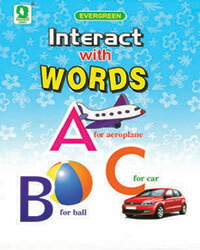 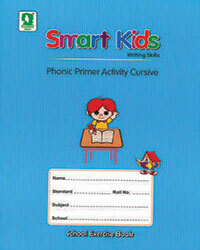 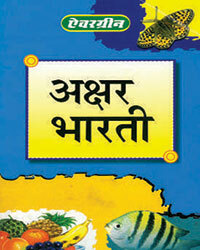 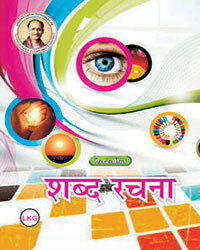 The patterns given in these books will help children to become self-reliant and independent in everyway.